It was one of those rare moments where you take in the majesty of nature in complete silence, disturbing nothing, saying nothing. 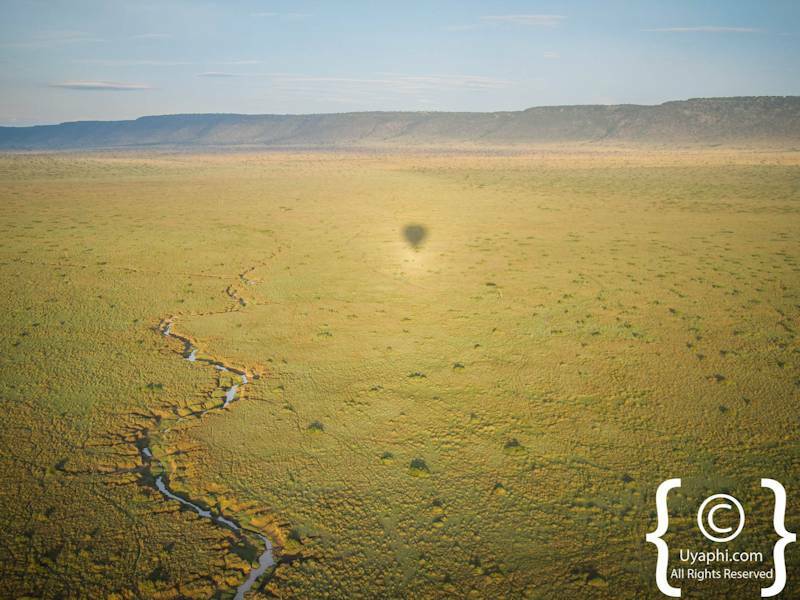 In Kenya last month, I had the great pleasure of a balloon safari over the Masai Mara organised by the excellent and highly professional Governors Company. One is used to the early starts in Africa, especially on safari: a cup of tea at 5.30 followed by a briefing with the pilot on the departure field adjacent to Little Governors Camp. The pilot had a distinct Northamptonshire twang: "It is not a plane, I cannot steer her where I want!" he repeated. 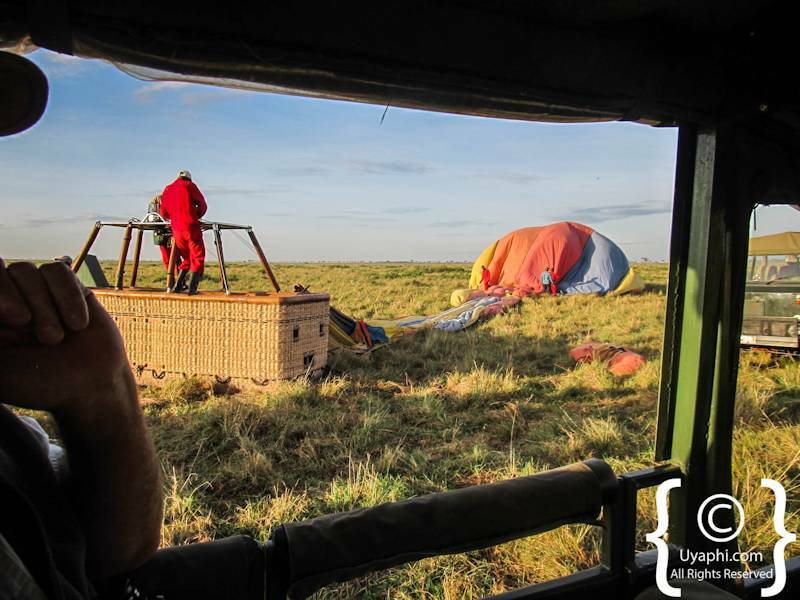 Yes, that’s right; the winds will take her to where they want with the steady hand of the pilot ensuring that you are not dropped onto a herd of elephant or in the Mara River. The pilot and his quality are important. Ours had over 30 years’ experience on his license and they are paid accordingly. The advantage of the early rise is to see dawn breaking which imbues the landscape with a red tinge. 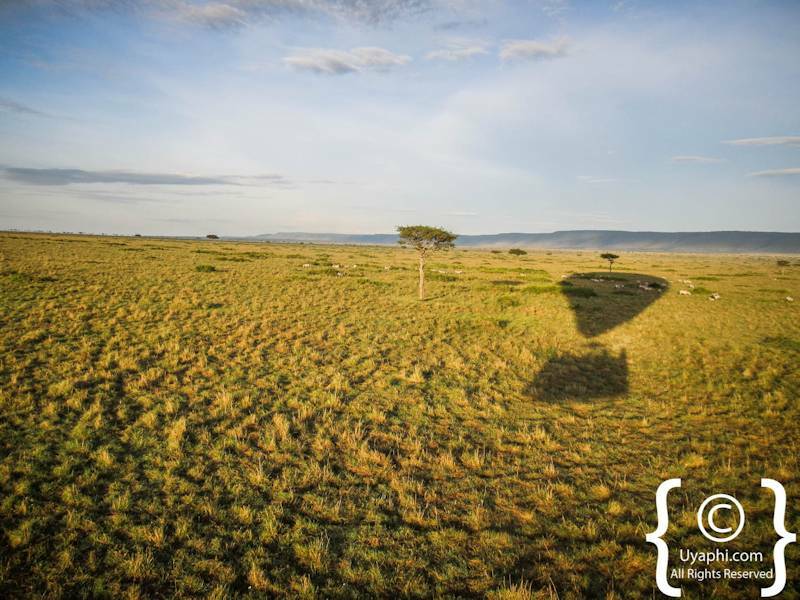 A steady wind speed takes you effortlessly kilometre after kilometre; we sighted a black rhino trotting along the savannah and multitudes of Topi staring up as the shadow of the balloon overtook them. 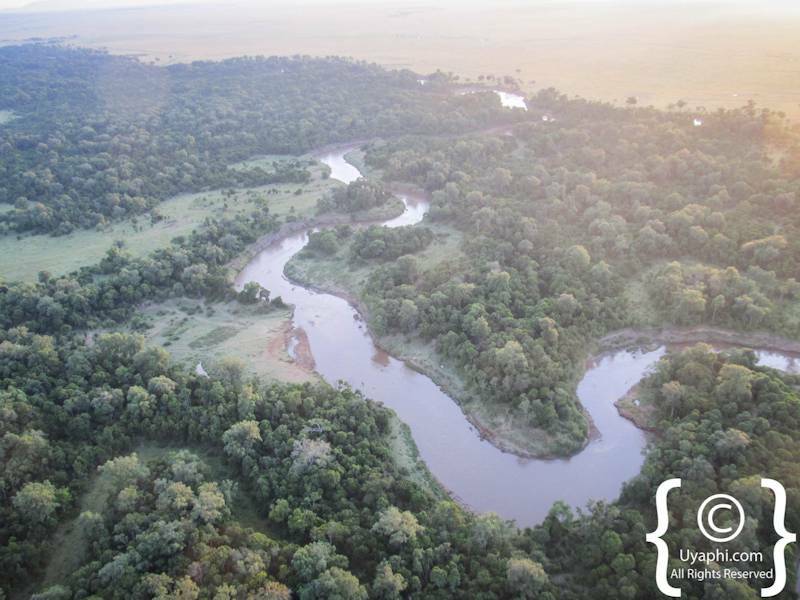 We criss crossed the intestine like shape of the Mara River, surprising the early morning drinkers of Masai giraffe and buffalo. There is a tranquillity to all this; drifting languidly over the African plain with the only noise provided by the excited chatter of fellow passengers and the occasional blast of the burner to provide more height. An hour is not much in any time scale and it is soon over. Following the pilot's instructions, you brace yourself for landing gripping a handle in the secure cocoon of the wicker enclosed shell. I find it quite satisfying that an expensive and relatively high-tech piece of kit should be enclosed still in a wicker shell. Some traditions deserve to be kept. 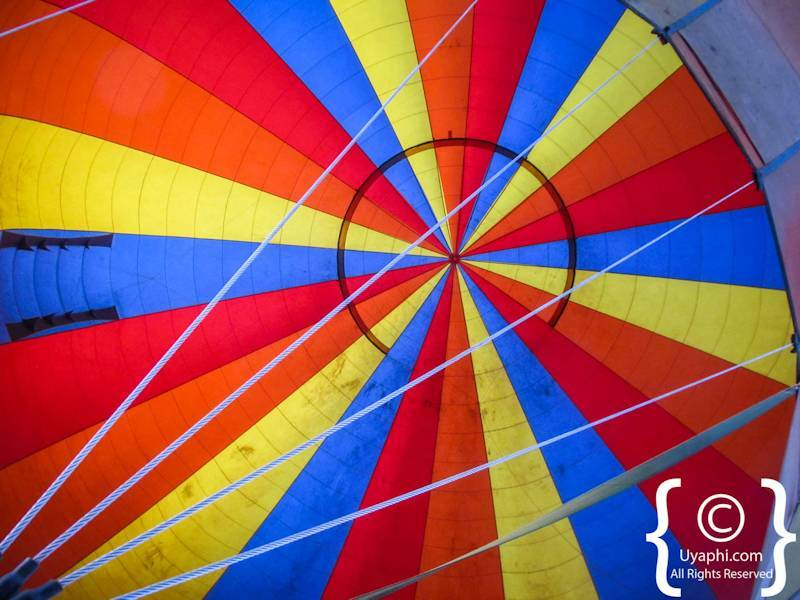 We enjoyed a soft landing which is not always the case but the winds were kind. 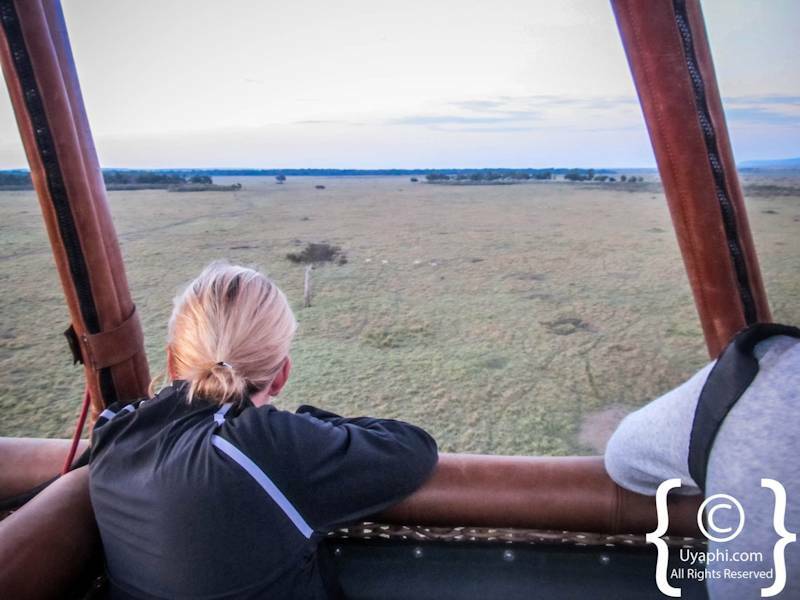 The adventure was followed by a hearty champagne breakfast prepared by an experienced safari chef on the open plain and then a game drive back to camp. An hour well spent? Most definitely. Interested, well have a look at our selection of Kenya Safaris. It has become very fashionable to compile a list of things to see and do before one meets their maker. Here at Uyaphi.com we already have our "Ultimate Bucket List" of things in Africa that we have to do and see. As always one will find an intrepid soul who has taken the plunge and built a lodge or camp in what can only be described as the "Middle of Nowhere". This page is dedicated to those who are wanting to experience isolation like no other.